Altcoins usually thrive when exchanges decide to list specific assets in the future. In the case of Decred, its price has risen significantly once Binance confirmed they would open DCR trading as of tomorrow. A bit of good news can send cryptocurrency markets in either direction fairly quickly these days. It is refreshing to see some interesting uptrends taking place across the numerous altcoin markets today. 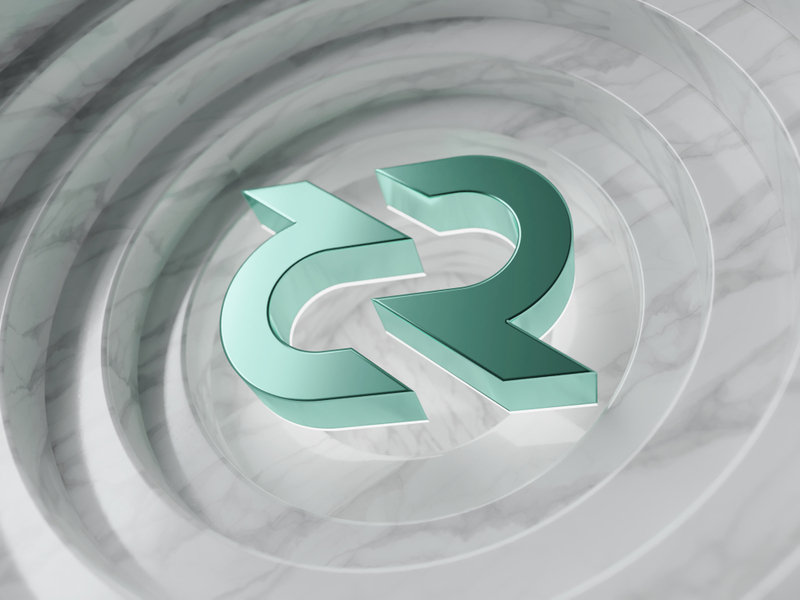 Even though it would seem Bitcoin’s ongoing sideways action will drag all altcoins with it, Decred proves to be a very interesting exception in this regard. Its current gain has pushed the market cap well past the $400m mark, and the trend appears far from over at this stage.